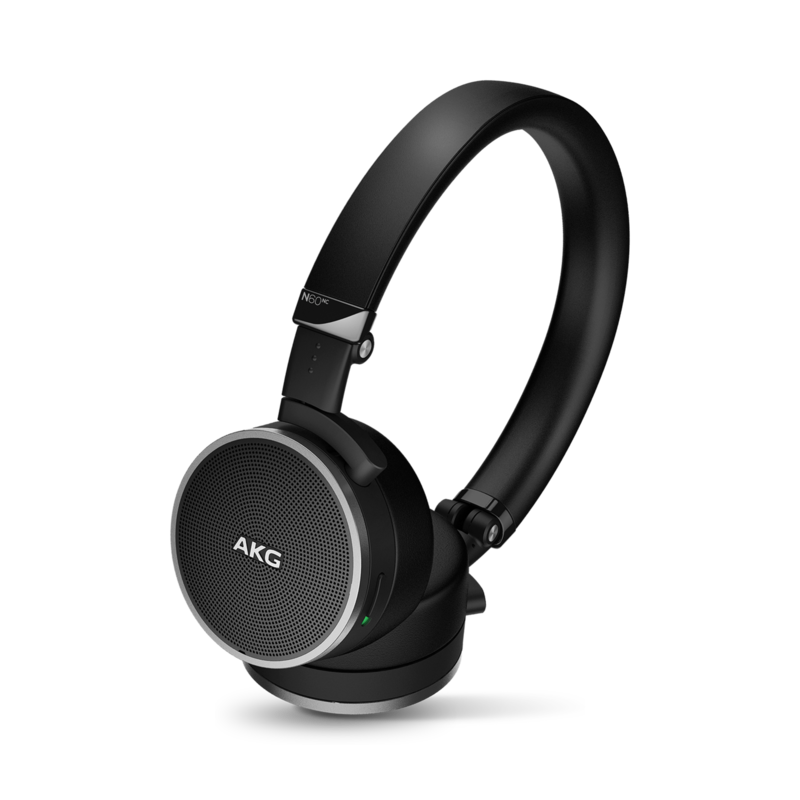 Hear no evil. 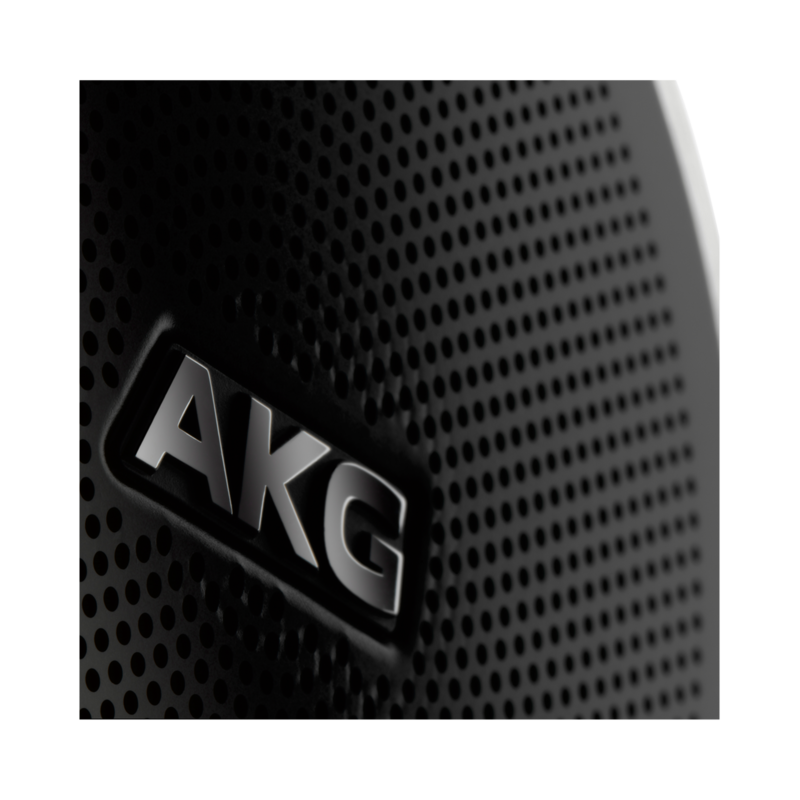 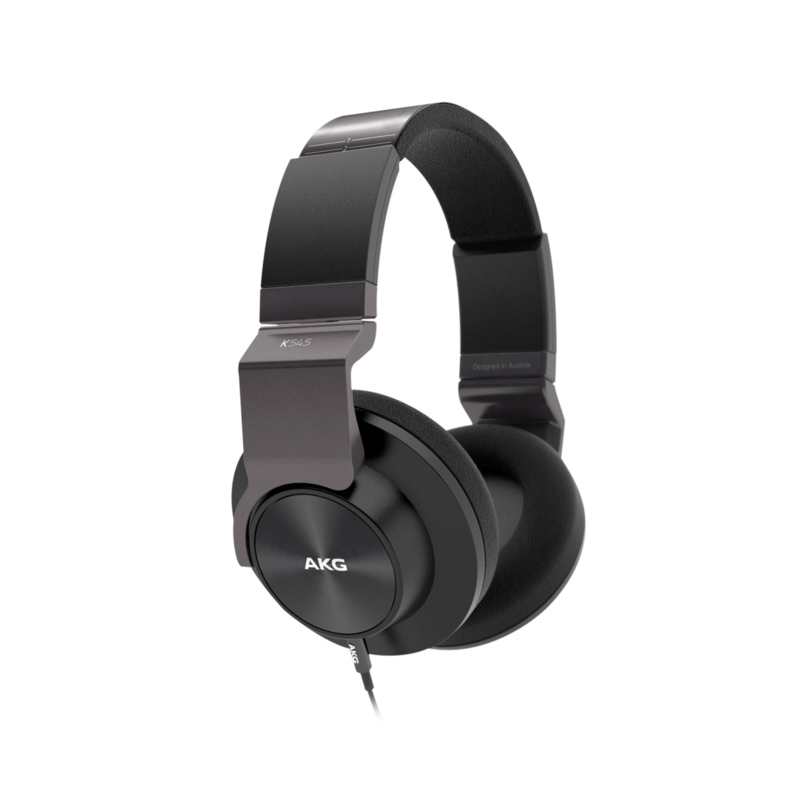 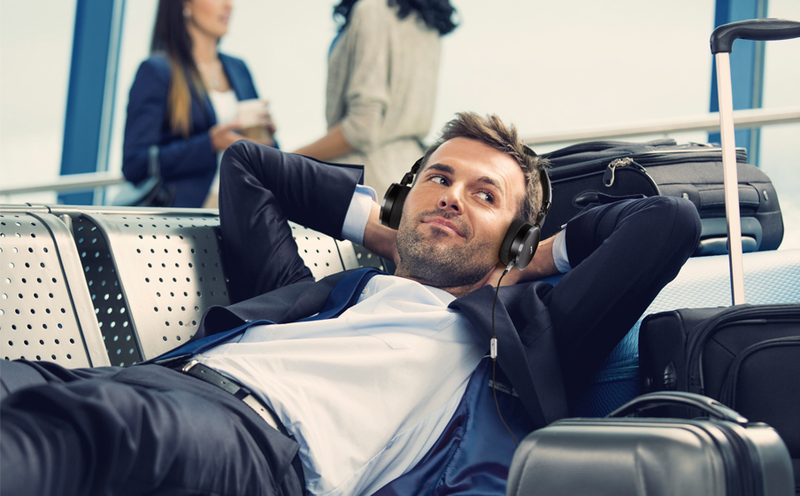 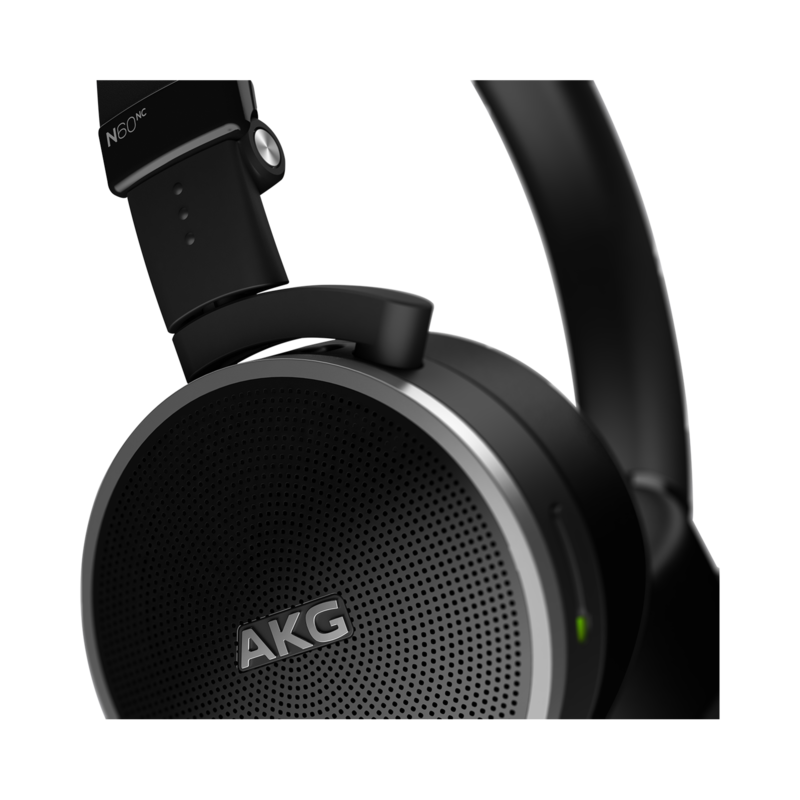 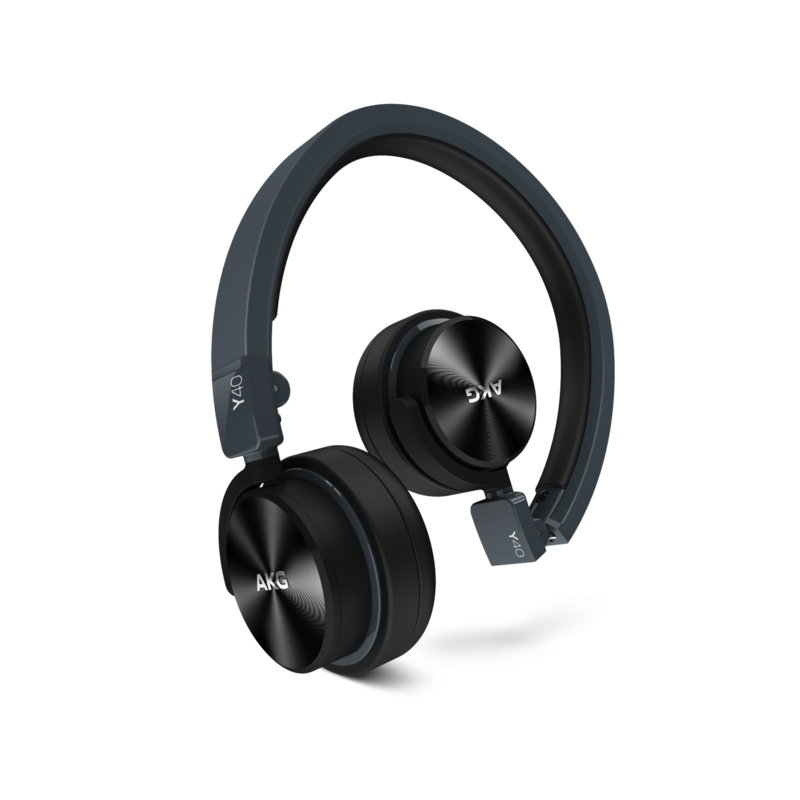 The AKG N60NC headphones deliver Grammy award-winning AKG superior sound while also utilizing best in class active noise-cancelling to minimize the disruptive sounds encountered on everything from planes to trains. 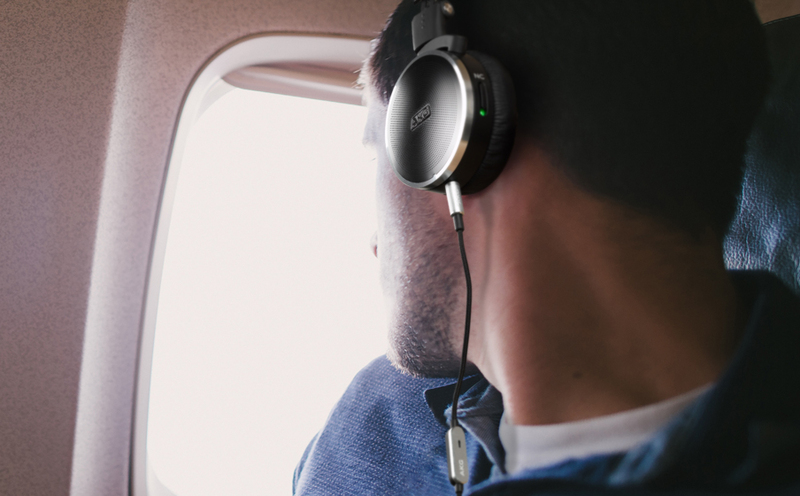 This newest member of the Flight line-up will rock your world continuously with up to 30 hours of battery life. 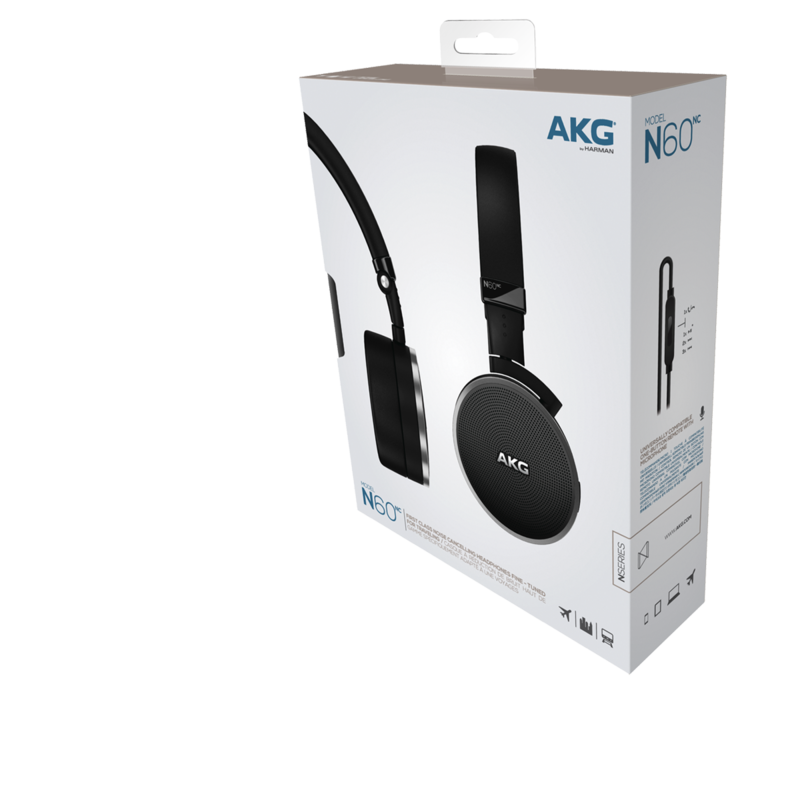 And if immersing yourself in your music for a long period of time is the goal, the N60NC can still be used in passive mode after the battery dies out. 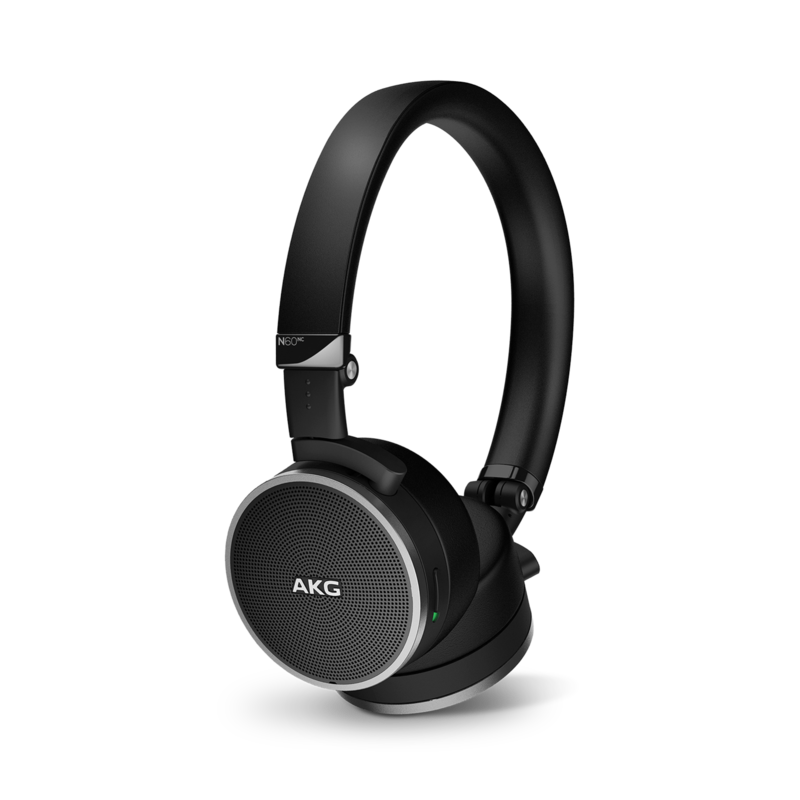 Accented with premium material such as aluminum, memory foam and leather, this unparalleled listening experience comes magnificently packaged in elegantly crafted lightweight headphones that provide both viewing and listening pleasure. 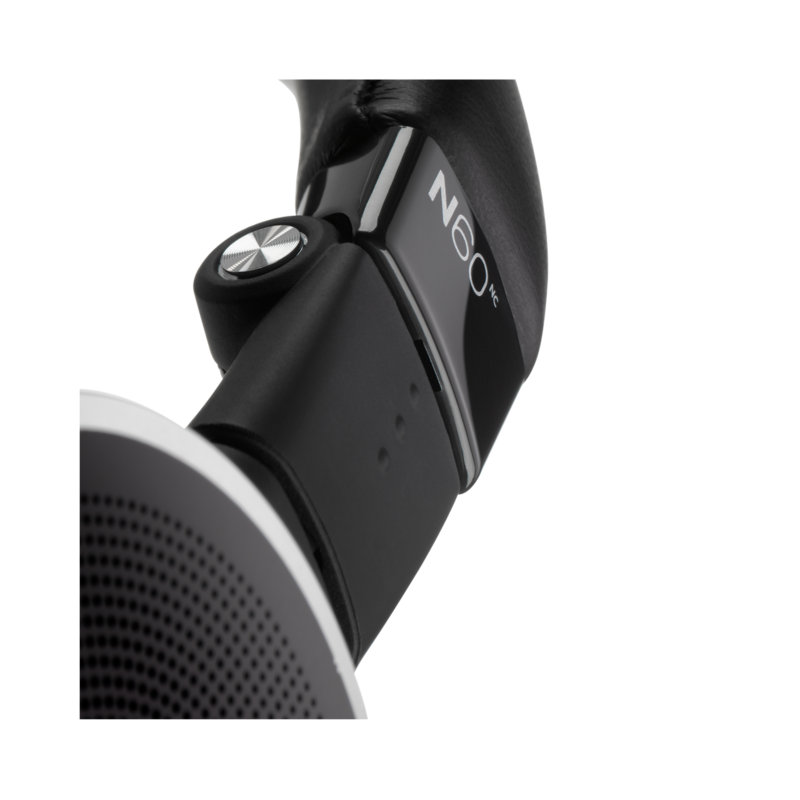 In addition, this ultra premium audio offering comes complete with first-class features like an exclusive 3D-Axis folding mechanism, a fully-accessorized travel package, a one button universal remote/mic cable and a USB charging cable. 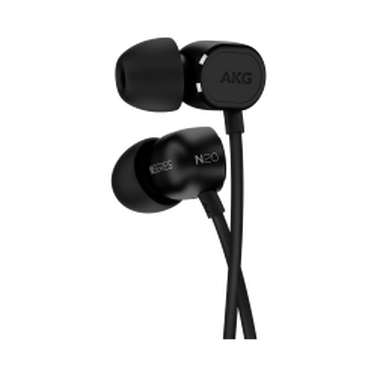 N60 NC is rated 3.5 out of 5 by 2.